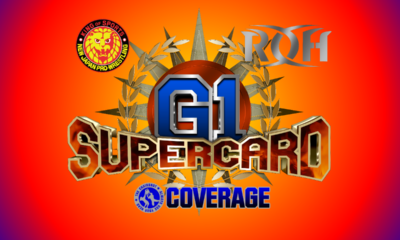 Mitchell’s NJPW AXS Results: G1 Supercard Part 1! 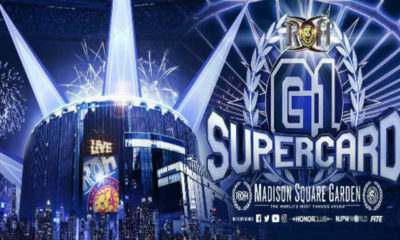 NJPW and ROH share the Madison Square Garden spotlight! Will the Last Real Man be a man against The Octopus? Andrew works on the A Block this year for the Champion Carnival! Not as star studded as last year, does it still stack up well? 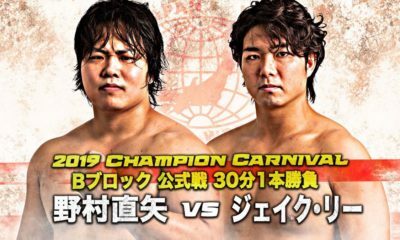 Champion Carnival kicks off in full force! Mathew lends his expertise to help catch you up on the first portion of the B Block matches! 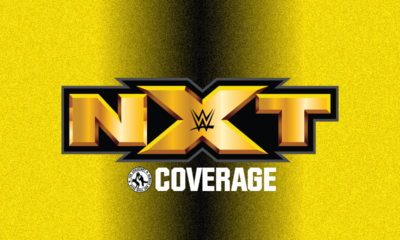 It's the NXT After TakeOver! 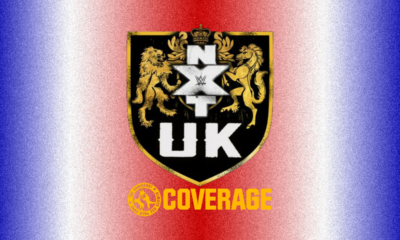 NXT UK rolls on after TakeOver: New York! 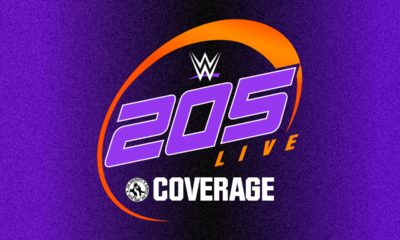 It's a NEW era with a NEW champ in 205 Live! 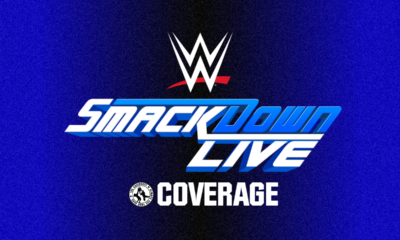 It's the SmackDown After Mania! 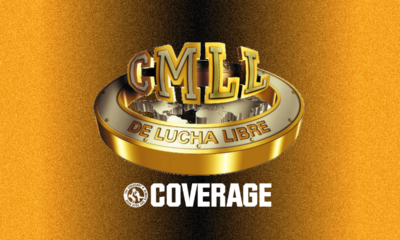 Joe Dinan has you covered with your CMLL results for the week! 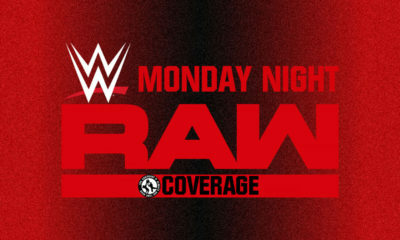 What happens on the Raw After Mania?! Being from New Jersey, you think Andrew was gonna miss a chance to see New Japan live? Let's get the Supercard live bias reaction! Joe brings those AAA updates! 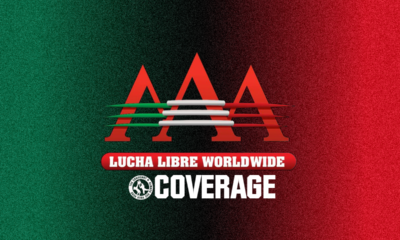 For all you fans of Mexican wrestling, Joe brings his expert opinion to help catch you up! 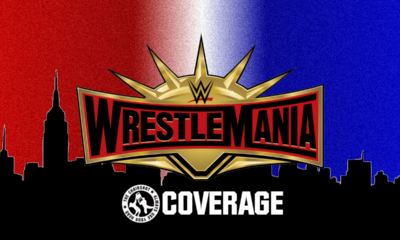 Wrestlemania makes history with a Women's Main Event Triple Threat! 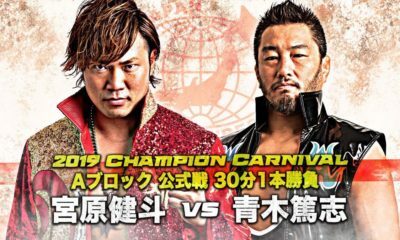 Mitchell’s NJPW AXS TV Results: New Japan Cup 2019 Marathon! 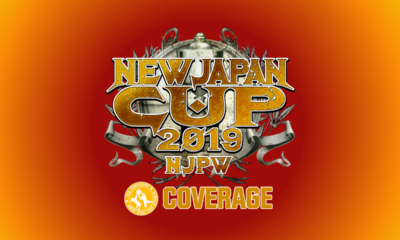 AXS wraps up the New Japan Cup in one night! 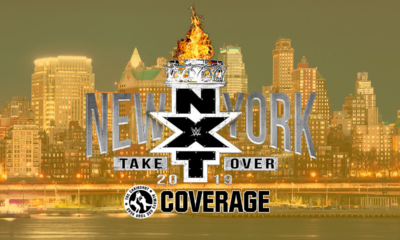 Wrestlemania Weekend begins with a TakeOver! 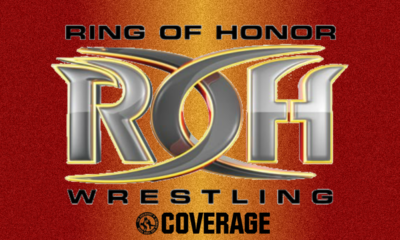 Which trio will be ROH World Six Man Tag Team Champions after tonight?